part of what i love best about being a people photographer is the people part: meeting new folks and getting to know them for a little while. in this case, i met my (relatively new) friend zeenat when she picked me up from the airport in december, on my way to shoot the wedding of her friend, sanjana. not only did she pick me up, though, she took me out to lunch, made sure i was well taken care of, and later on during the wedding played impromptu photographer's assistant when i had lightstands that needed carrying. more than any photographer can ask, certainly!but beyond that, it was such a great experience to make a new friend at this wedding. 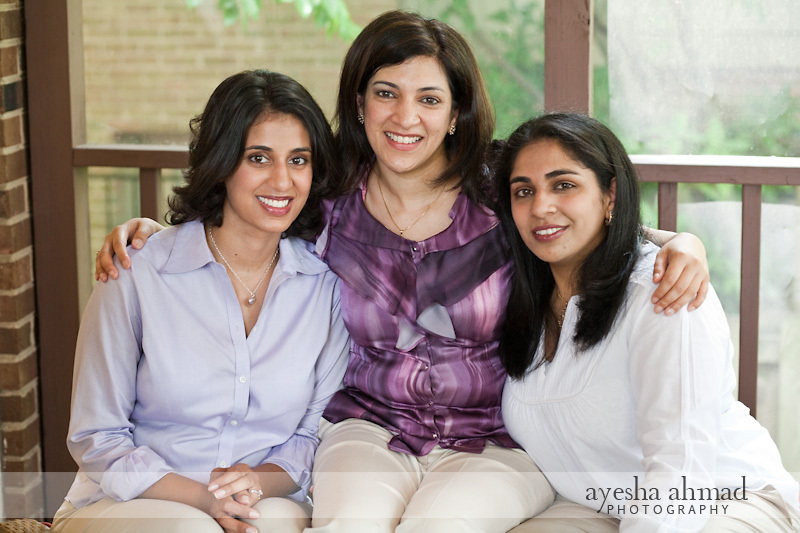 so, when zeenat told me she'd like to have me photograph her family, i was thrilled! they welcomed me into their home (and fed me some delicious south indian breakfast) and i MIGHT have made friends with the absolutely edible six-month-old, not sure...! anyway. 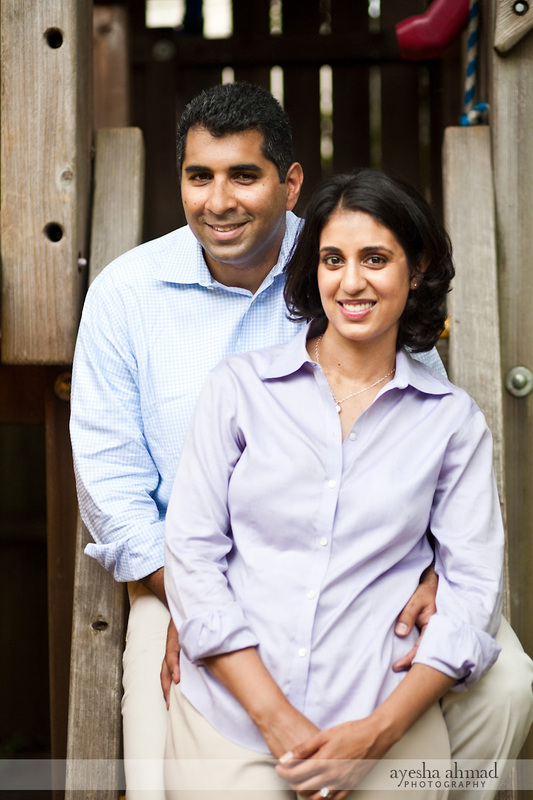 here are some of my favorite shots from the day, taken at zeenat's brother's house in virginia.